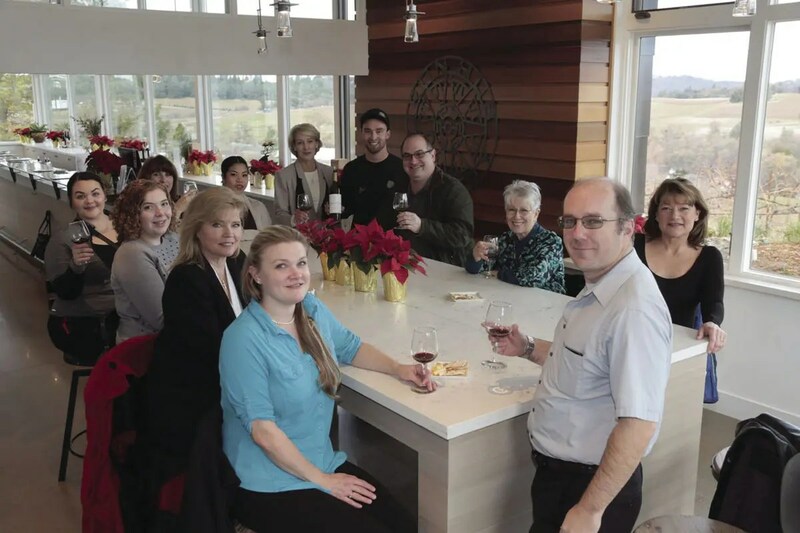 Iron Hub Winery first began when the winemaking Jones family purchased a winery on Steiner Road in 2014. 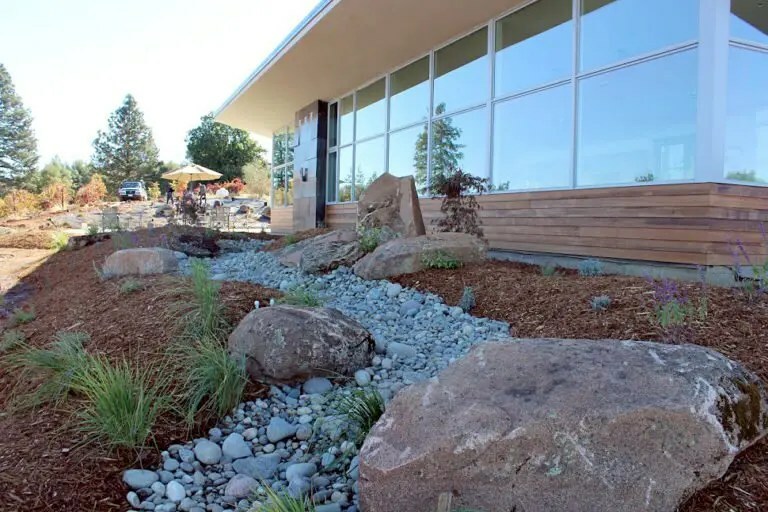 This month, the family is celebrating the completion of its new tasting room on the hill top of the Iron Hub estate in the bucolic Shenandoah Valley of Amador County. Winemaker Tom Jones has been handcrafting wines since the 1980s when he completed his MS in enology and viticulture at University of California, Davis. He developed a loyal following for his wines when he owned Lava Cap Winery in El Dorado County for 30 years, earning wide recognition for his zinfandel, petite sirah, barbera and chardonnay wines. 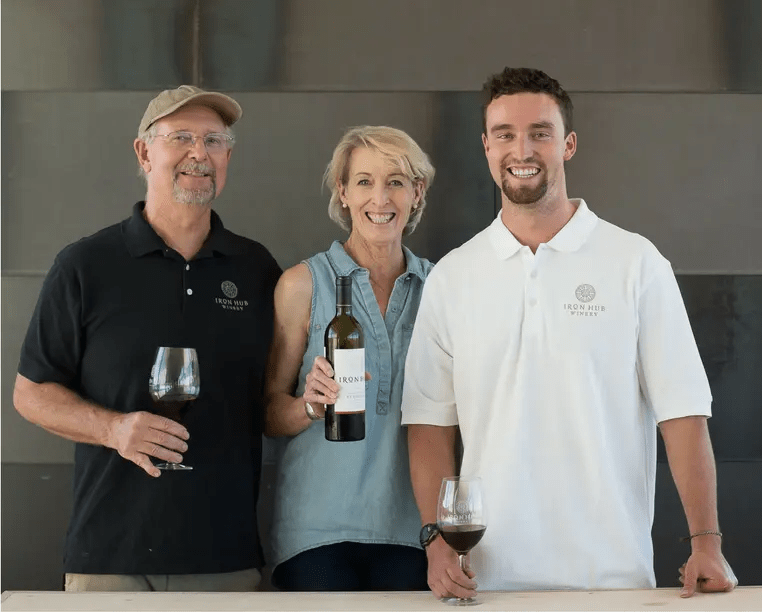 Tom and his wife Beth were familiar with the Amador wine community before their arrival due to years of collaboration with Amador winemakers and vineyards. 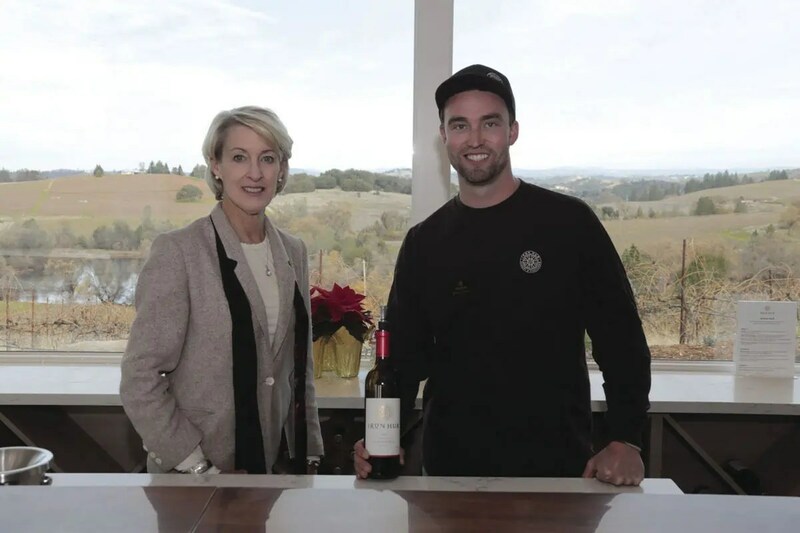 With Iron Hub, they now have their own Amador wine estate and are pleased to have a new tasting room to showcase Tom’s award-winning wines. “The Amador wine community is an exceptional place to make premium wine with friendly, supportive colleagues and a welcoming feeling,” said Tom. Iron Hub owns its bottling line and visitors are welcome to watch. Visitors may also observe each phase of wine making across the seasons, beginning in the vineyards during spring and to crush in the fall. The name Iron Hub comes from the seasons of a winemaking life. Over the years, Tom developed a tradition of an annual sojourn to the high mountain desert to celebrate the completion of harvest each year. On one such journey he discovered an antique hub from a wooden wagon wheel, half buried in a dry creek bed in the mountains of Northern Nevada. The wood had weathered away but the hub, made of iron and hand forged, remained. Tom and Beth named their new winery after this discovery, to reflect their joy of craftsmanship and exploration. 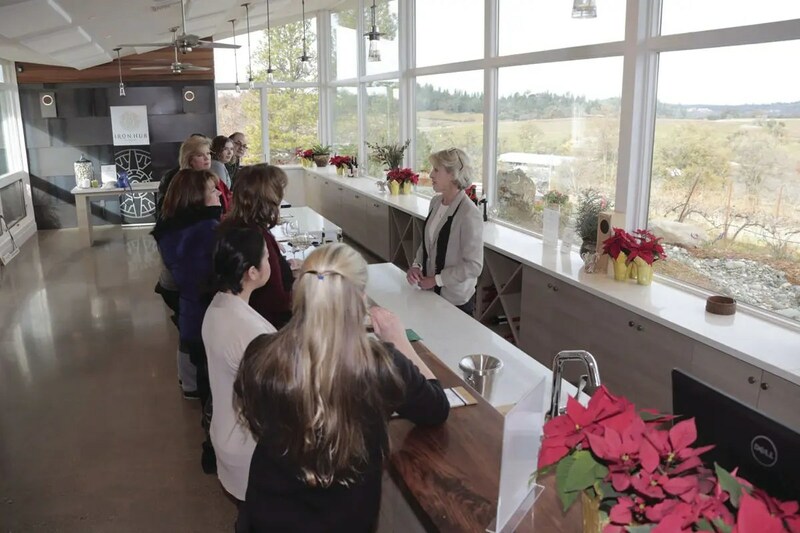 Filled with natural light the new tasting room offers a commanding view of the Shenandoah Valley and the Sierra. A large patio offers exceptional picnicking opportunities and artisan deli food is available for purchase. It is open Friday through Monday from 11 a.m.-5 p.m. and vineyard tours are available early each day when the tasting room is open. Iron Hub Winery is located at 12500 Steiner Road in Plymouth. For more information call (209) 245-6307.